Our Nottingham based family business buys cars throughout the East Midlands. In Business for 10 years we know what our customers want. Enter your car and contact details quickly online using our handy lookup tool. We will contact you usually within the hour and quote our best genuine car valuation. We come to collect your car and pay you cash or cleared funds before we leave. Nottingham based Leading UK car buyer, Cash 4 Cars, wants to buy your car! Would you like a fast and simple sale of your car? We offer a professional, polite and discreet service. Buying quality used cars from all over the East Midlands from private, trade and fleet customers. Based in the East Midlands we are ideally located to buy cars quickly and easily from anywhere. Funds will be transferred direct into your bank account before the car is removed. We pay the best prices in the industry and offer the best collection service by far. Enter your registration details to get a quick valuation and you could sell your car for cash today! 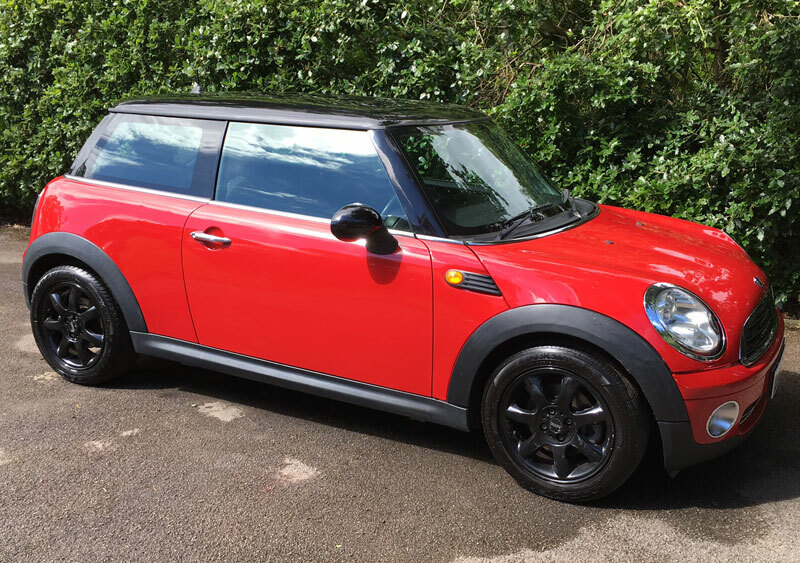 This Mini was bought for cash within 2 hours!